This Honda won't be on the lot long! This vehicle continues to deliver segment-leading versatility and all-terrain dominating performance! 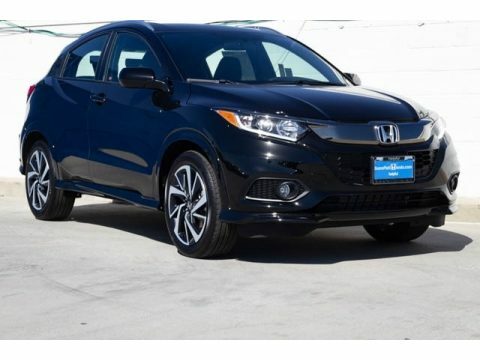 Honda prioritized practicality, efficiency, and style by including: an outside temperature display, power windows, and 1-touch window functionality. It features a front-wheel-drive platform, an automatic transmission, and a 1.8 liter 4 cylinder engine. Our sales reps are extremely helpful knowledgeable. They'll work with you to find the right vehicle at a price you can afford. Please don't hesitate to give us a call.